Sfara Guardian is a personal protection app that offers numerous services to families that help keep family members safer out in the world. 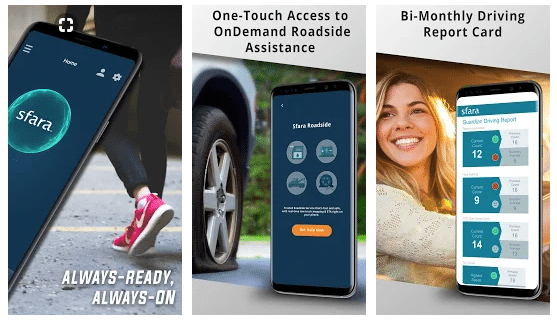 The app is particularly designed to provide a safety net for teens and young drivers in ways that allow parents to maintain some control by monitoring the app’s usage. It is also designed for protection for the elderly and anyone on their own. 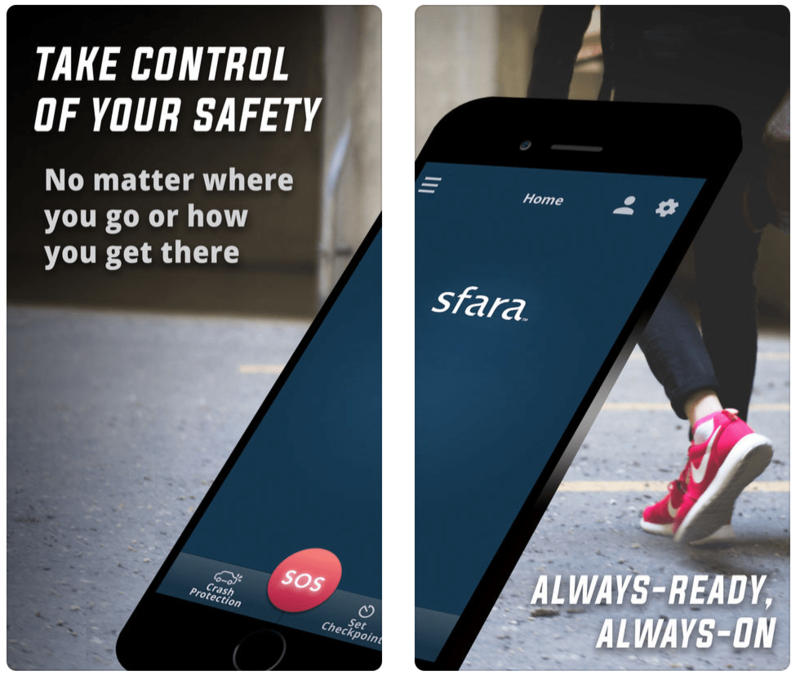 Sfara Guardian Personal Safety app is a very high-quality app. Developers included a comprehensive tutorial that explains the app’s many features and how to use them. The navigation is simple and intuitive and allows for many safety features that will improve users’ peace of mind. While I did not actually try out the emergency services responses, I did notice one minor disappointment- the Emergency Navigator system did not include much helpful information for my local area. This may be because we are very rural here, but the contact listed were primarily small doctors’ offices with very limited hours and days of operation instead of the actual quick clinics and emergency rooms that do serve our county. It would be wise to look at the list of suggestions for your area before relying on this service. It also allows parents to set up a driving report card that will show fastest speed traveled and other crucial information to help monitor teen drivers. 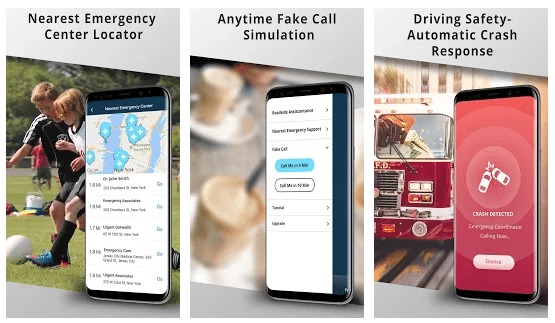 There is a personal SOS system that will summon immediate help when problems arise, and a flexible checkpoint system that is designed for users to check in after a certain amount of time has passed. 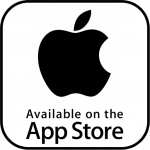 The Sfara App is free to download on either Google Play or the App Store. 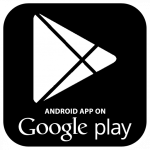 A few features are activated for free upon download, and the others are available as part of paid plans via in-app purchases. There is an annual plan for $59.99 per year that includes up to 4 roadside events annually, as well as a monthly plan costing $4.99. Best of all, customers can sign up for a free 7-day trial to make sure the service is right for their needs. This app is not intended for use by young children. When youth and teens have enough independence to head out on their own, this app will be appropriate for them to use.